We invite you to relax and drink coffee with us. 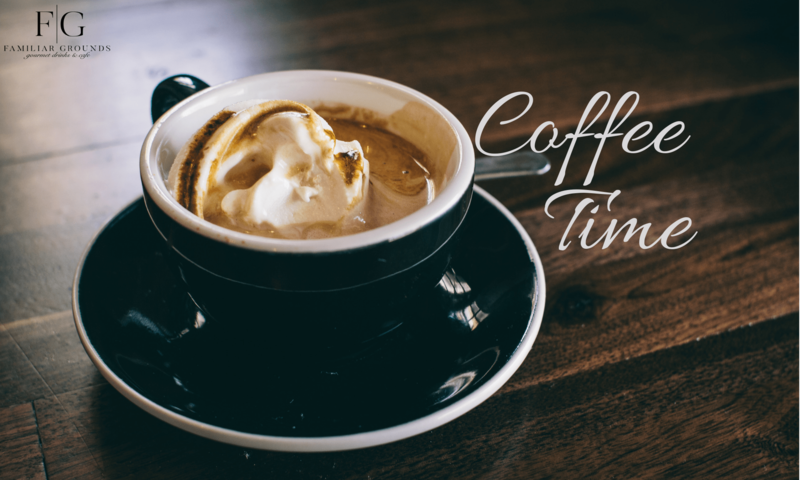 Stop in and grab a quick coffee on the go or meet your friends and stay for hours. Grab a coffee, a snack, or some ice cream … come and sit awhile. Coffee of the day topped with steamed milk. Espresso topped with steamed and frothed milk. Choose from 2 regular or 2 decaf flavors – brewed fresh! Always served hot, fresh, and just the way you order it! Our coffee and espresso beans are always ground fresh. Sit with us and have a cup or grab some freshly roasted beans to brew at home! 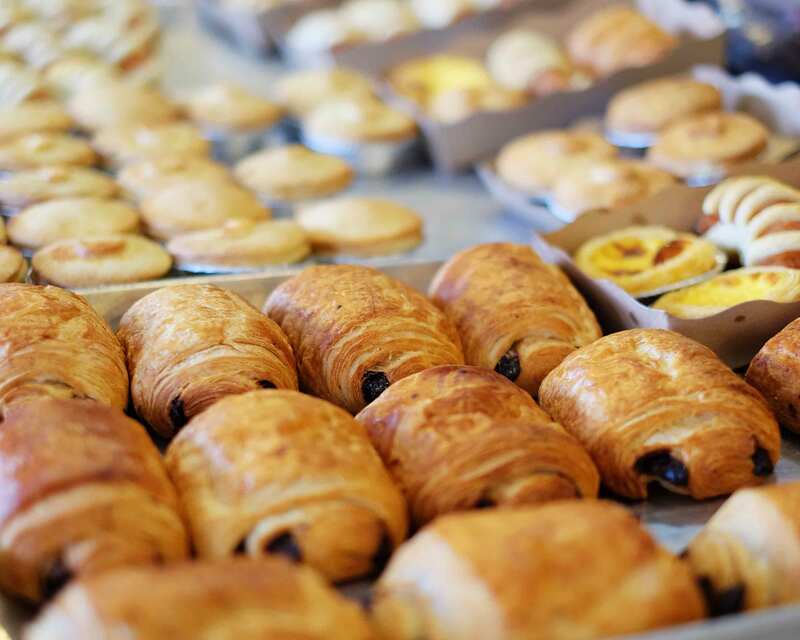 Our muffins, scones, cookies, and other baked goods are baked fresh every morning. If you get here early they are still warm and gooey … come in the afternoon and they are kept fresh and delicious! Chocolate Shoppe Ice Cream is the best in town! 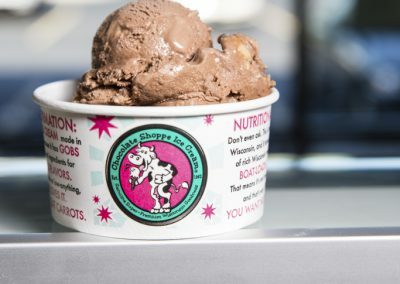 Rich, creamy, all-natural flavors free of rbGH and made from happy Wisconsin Cows. It doesn’t get any better than that!